The Snapit Series is our new simple to install housing series combined with our reliable camera technologies like Pixim, Infinity, OMNI-Plus, or Star-Light. 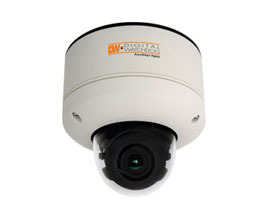 All Snapit housings include both a built-in UTP and RS-485 and is available as an indoor or vandal dome. 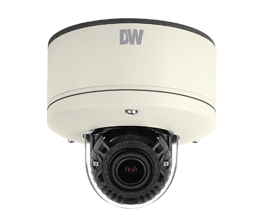 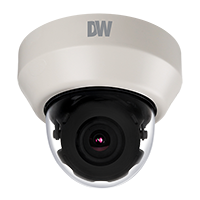 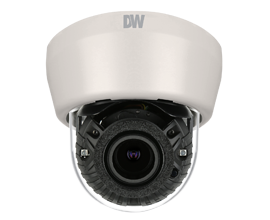 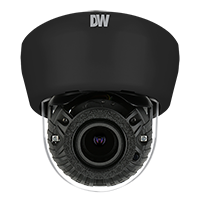 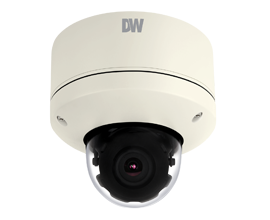 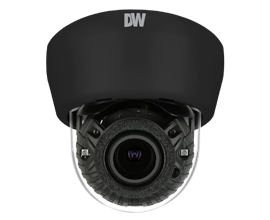 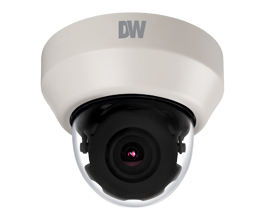 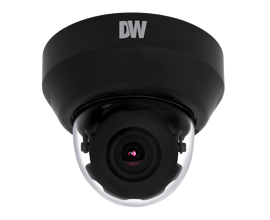 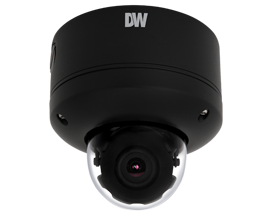 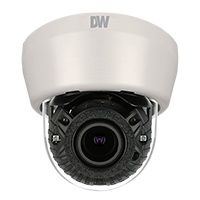 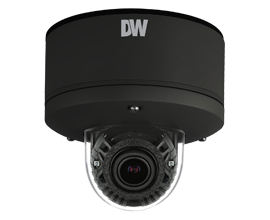 Our Snapit vandal dome cameras include a built-in junction box and is IP68 certified. 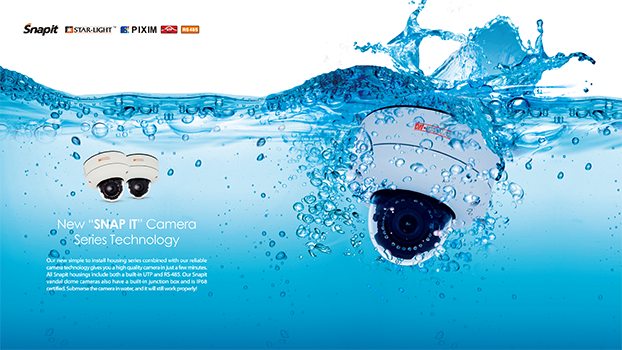 The camera will work properly even after it has been submersed in a pool of water. The SnapIt cameras offer a simple installation process that allows you to setup and view your camera in minutes! 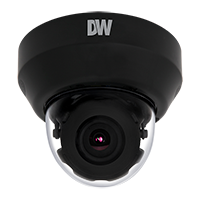 The Snapit Vandal Dome cameras have a built-in Junction Box and are IP68 NEMA certified, protecting against dust and immersion. 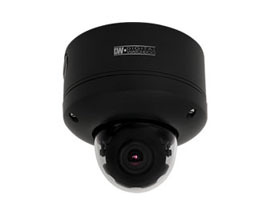 The popular SnapIt easy installation housing is now available in charcoal black housing for limited models.